Manual radiator valves originally manufactured in the USA. 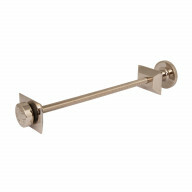 Finished in polished nickel with black plastic wheelhead on the control side. Original Crane design. 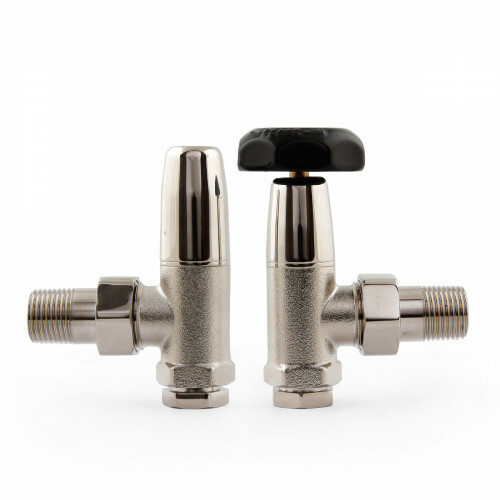 Brass manual radiator valves with polished nickel plating and a black plastic handle. 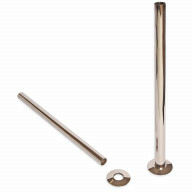 Half inch BSP threaded radiator connection, optional 15mm or half inch BSP connection to pipe (both are included).